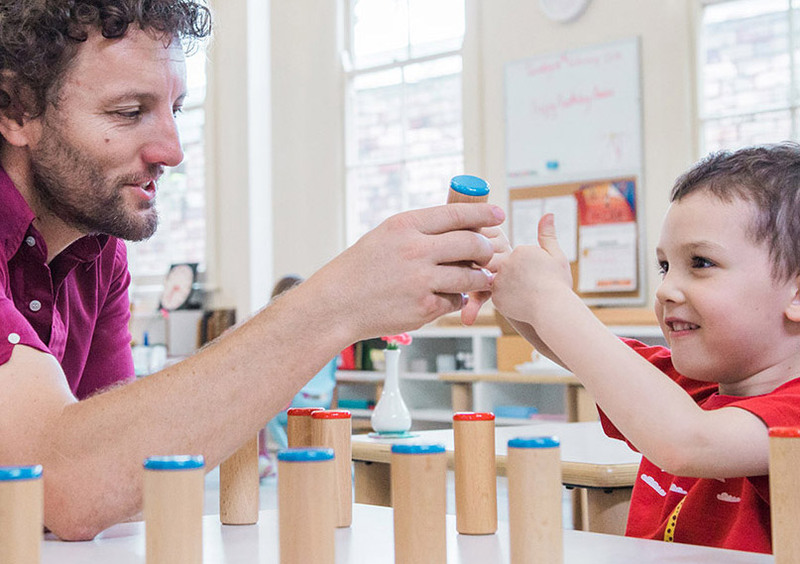 The Australian Centre for Montessori Studies (ACMS) is a national organisation committed to providing quality training to the Montessori teaching community, and to those interested in becoming qualified in the Montessori method. Read more. Montessori educators, whether they be a Montessori teacher or a Montessori assistant, work to support the child in his or her process of self-development. “To aid life…that is the basic task of the educator.” Dr Maria Montessori, The Absorbent Mind. Read more. Montessori educational programmes are offered for children from birth to eighteen years. From the age of 3 years, the children participate in mixed age groups spanning 3 years. Read more. There are basically two components to teaching qualifications within Montessori, one being what is mandated by the government and the other being the Montessori pedagogical training required by a Montessori school or centre. Read more.